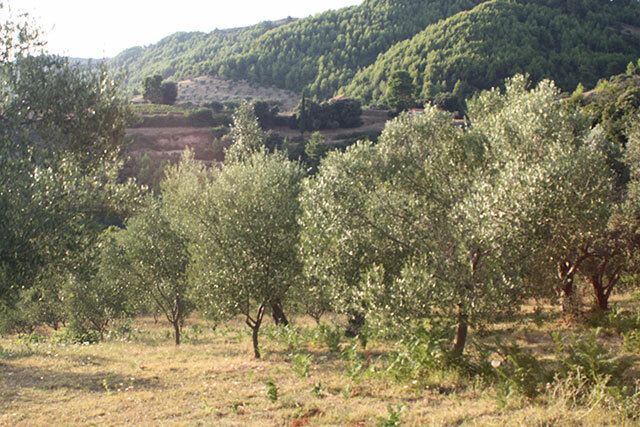 In Centaurs groves is produced the extra virgin olive oil of premium quality, a biodynamic farming product, certified by TUV Hellas organization. 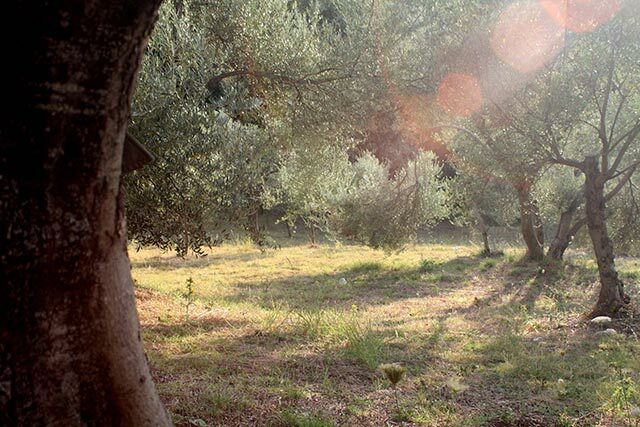 The trees are grown on virgin soil in the plateau Folois in Ancient Olympia. 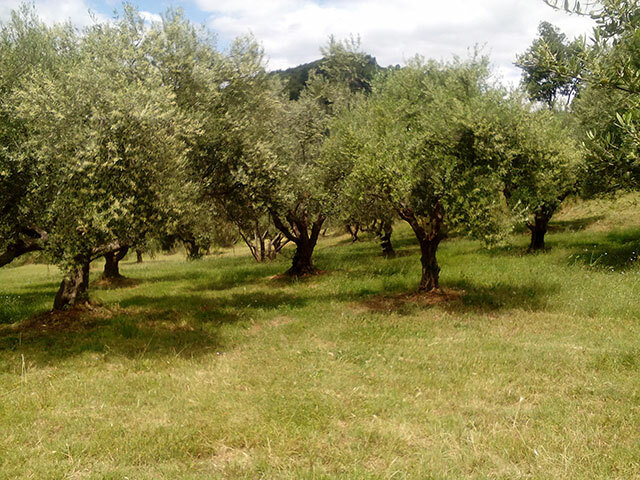 The varieties grown are koroneiki, wild olive and Olympia. 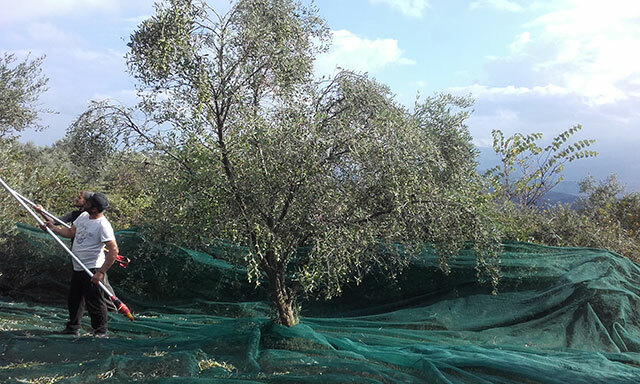 After harvesting the fruit, crushing of olive branches is done, as a result to produce organic substance that offers organic fertilization of the soil. 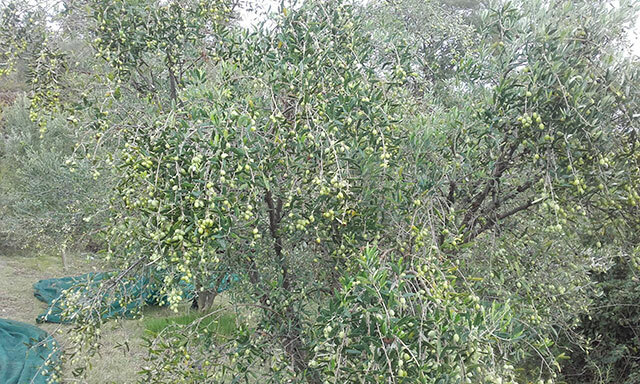 ​​The variety “Olympia” is the local variety that grows in areas of Ancient Olympia and Gortynias. 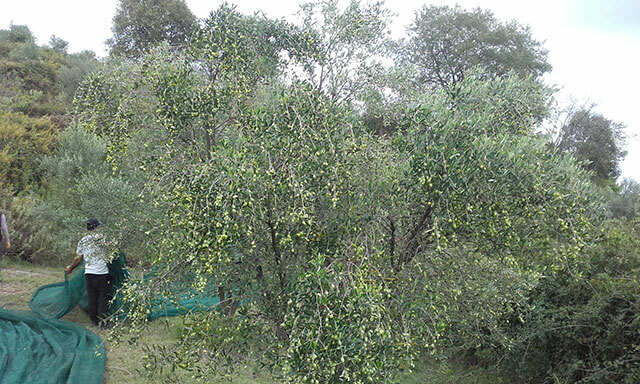 Characteristic is the significantly higher content of (5 to 10 times) in beneficial substances, compared with the remaining olive varieties. It is a variety that is found in the region for more than 1500 years. 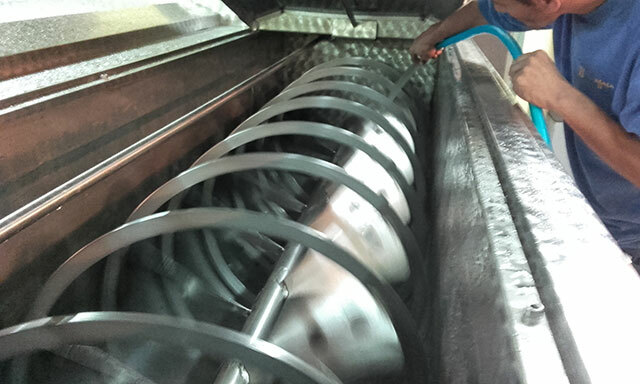 Olive oil is a cold-export product (200C - 220C) and the extraction is done exclusively using mechanical methods. 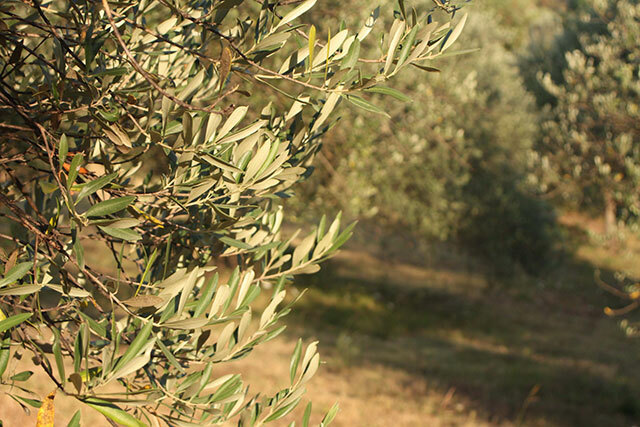 The result is extra virgin olive oil with acidity less than 0.5%, which fully retains all the valuable nutrients. 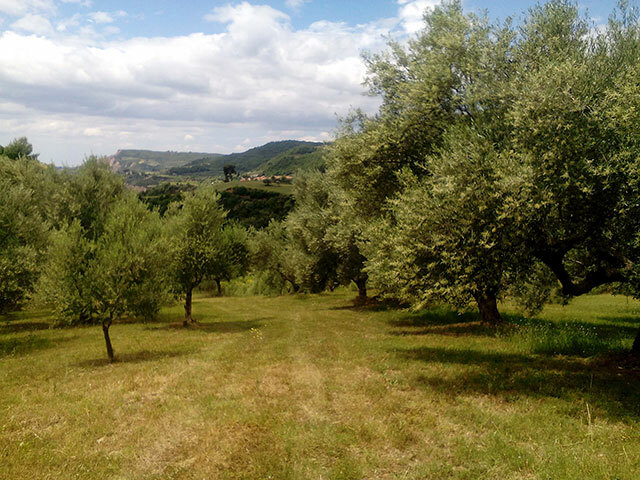 We aim at the purity of olive oil we produce, through the promotion of specific characteristics: aroma, taste and texture. Standardization and bottling of the product is made with certified methods in modern plants in the region of Ilias, following the tradition and the laws of nature in each stage every of culture and collection.